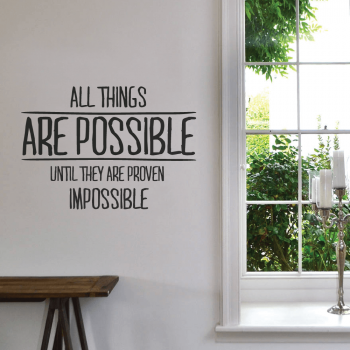 What better way to start off a brand new year, than with some motivational quotes to give you some home decor inspiration? 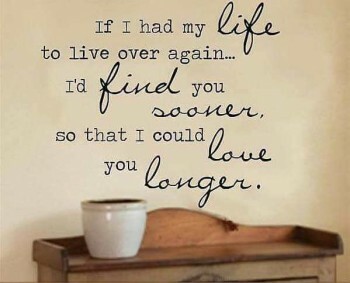 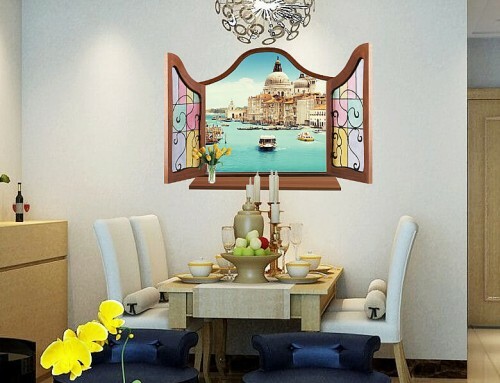 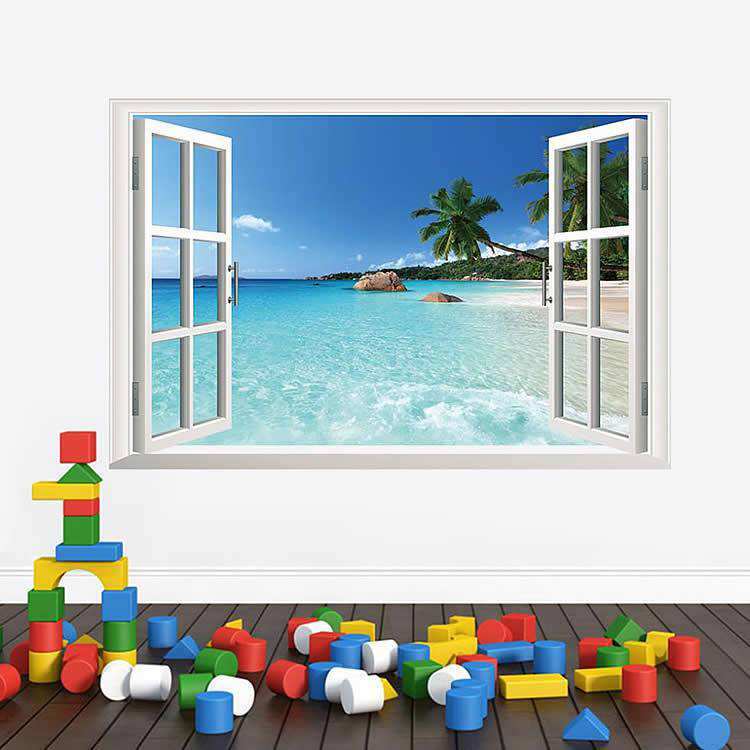 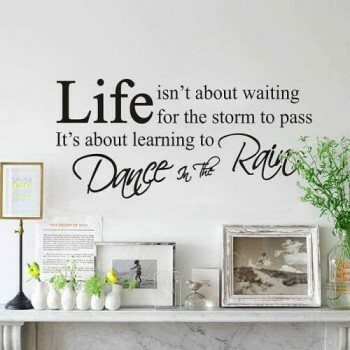 Quotes can provide comfort in times of need, can uplift you when you’re down and offer hope in times of sadness – they are also great for adding a little something special to a room. 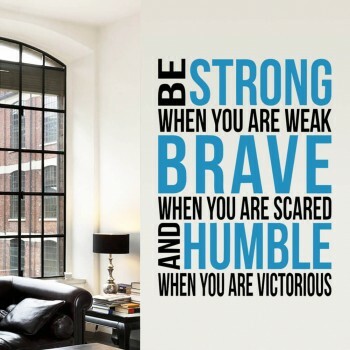 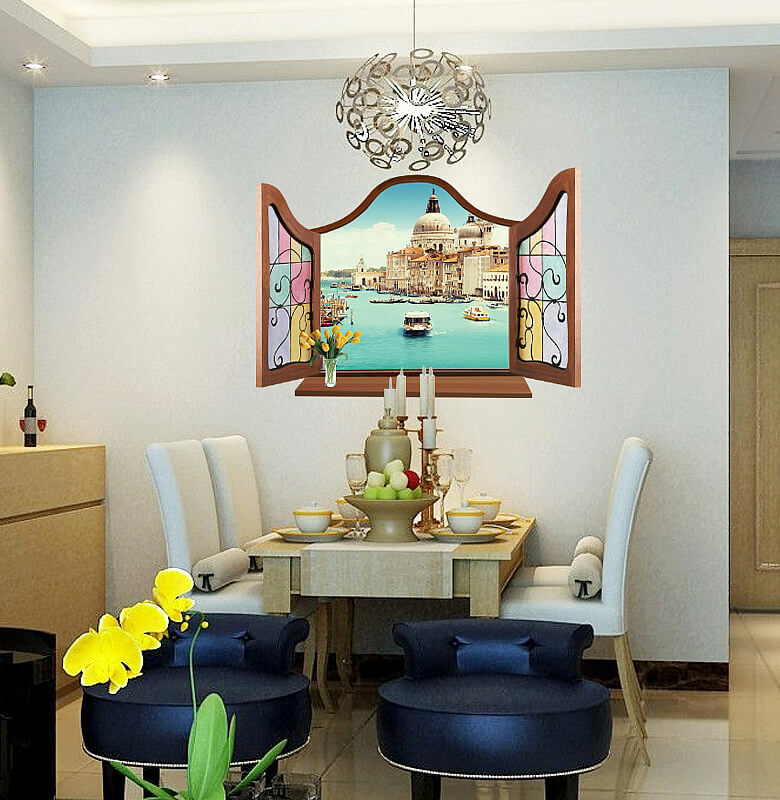 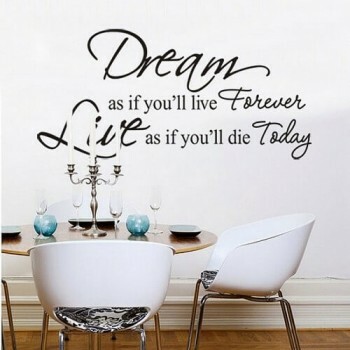 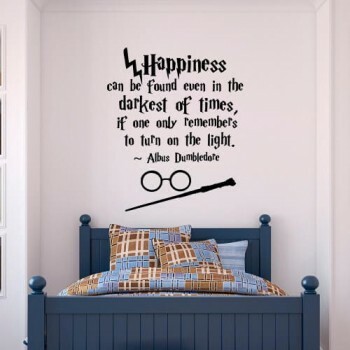 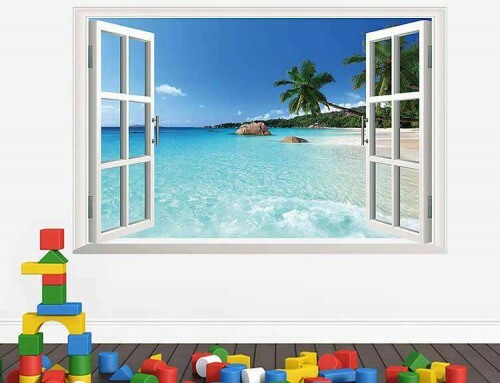 Wall quote stickers are perfect for transforming your home and also serve as a constant reminder to keep positive! 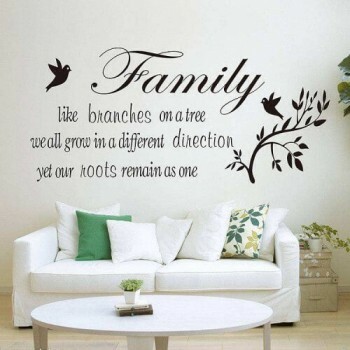 Here are 40 of our favourite inspirational quotes about family, love and positivity. 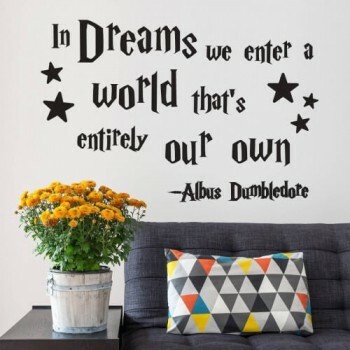 If you’re feeling inspired from this post, click here to shop our full range of wall quote stickers or alternatively check out our custom design service for a more personalised product!